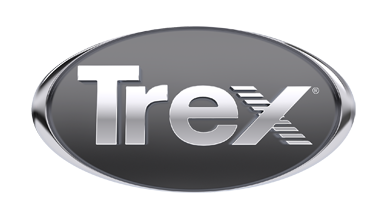 Waterfront Engineering Inc. is Tampa Bay's trusted Trex Pro Platinum installer. Our company offers a full-line of construction solutions including decks, docks, seawalls, boat lifts marinas, engineering services and more. We take pride in providing our customers with customized solutions to meet individual needs for value, durability, innovation, and utility. We look forward to hearing from you to see how we can add value to your next project.